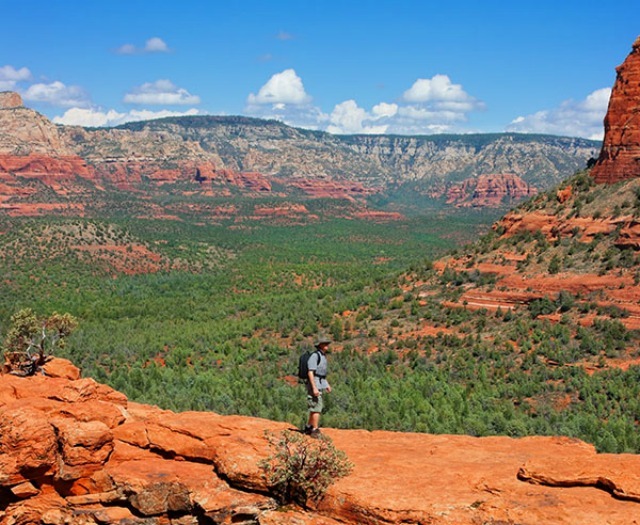 Hiking is one of the most popular activities in Sedona. One thing about Sedona- you never run out of places to hike. 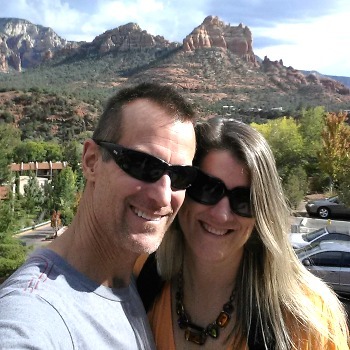 If you want to be near the water, a steep climb, or just want a quick trip to the top, Sedona has a hike for you. There are casual, shaded hikes that follow the cool growth along Oak Creek, or you might want to push yourself on one that climbs up over the red rocks to the towering heights where Kaibab limestone glints white in the sun. Sedona’s western canyons are great for sunsets. When it’s hot, most of us head for Oak Creek Canyon.